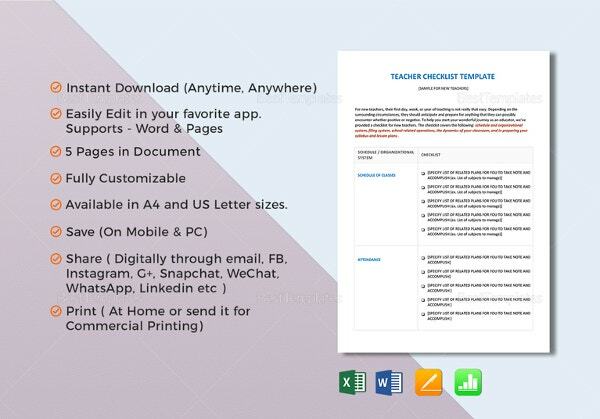 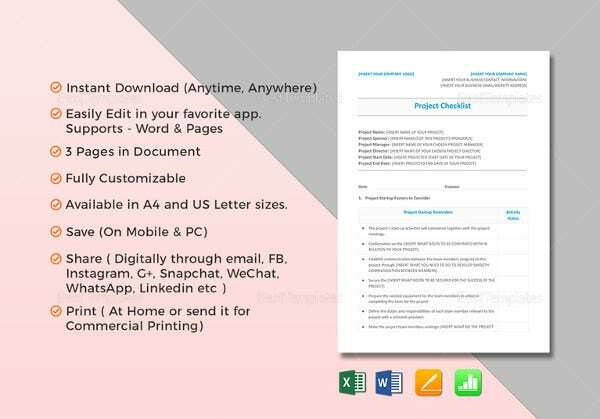 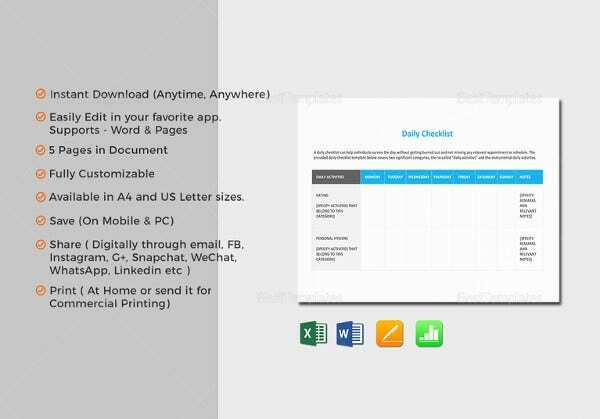 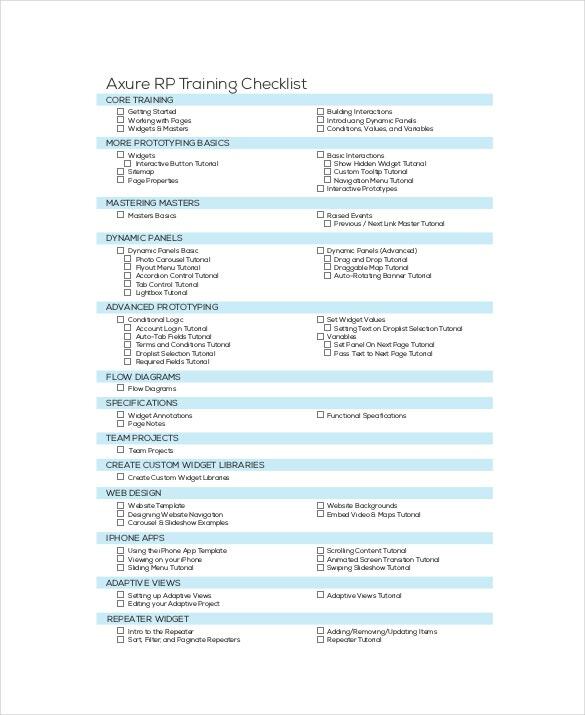 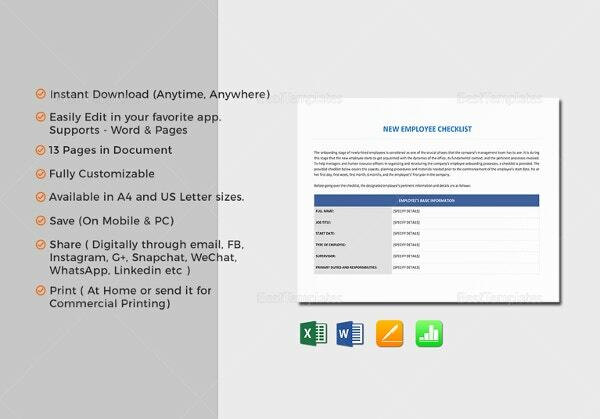 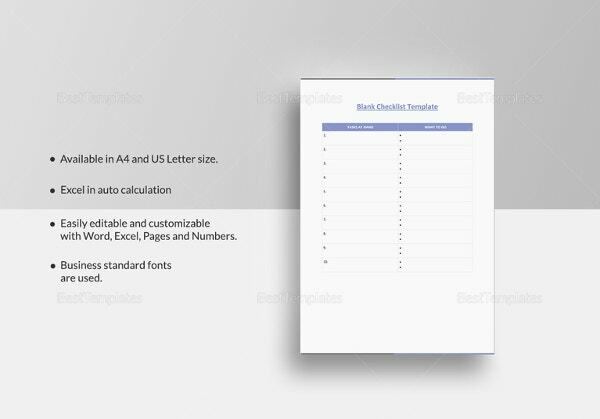 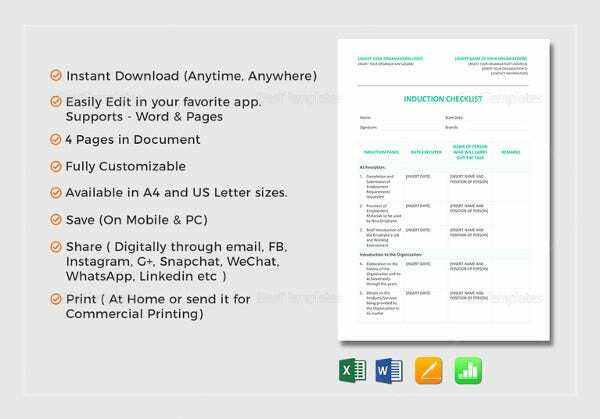 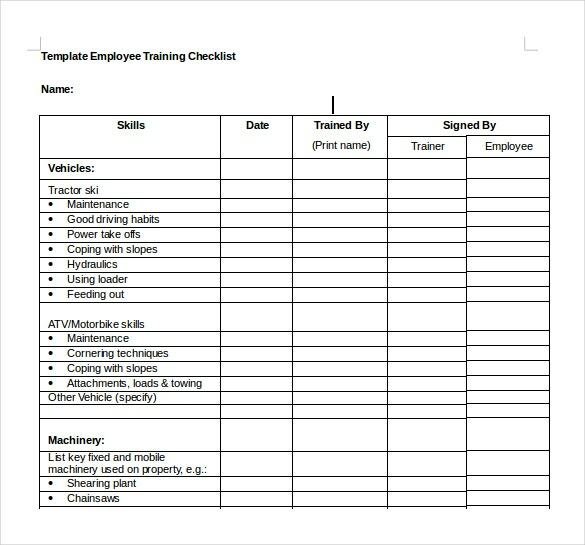 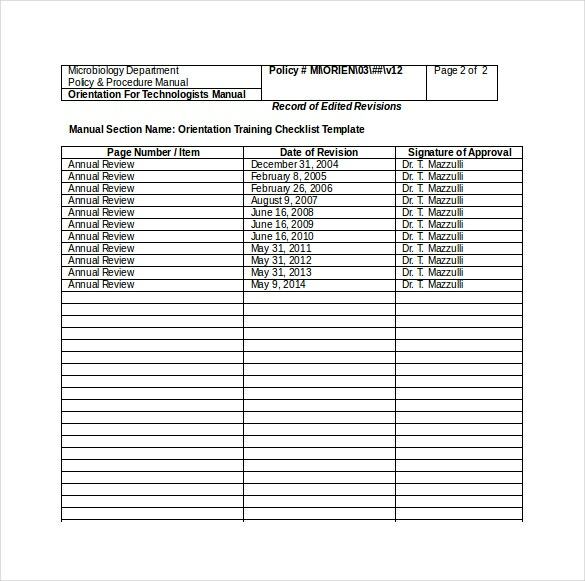 Training Checklist Template – 19+ Free Word, Excel, PDF Documents Download! 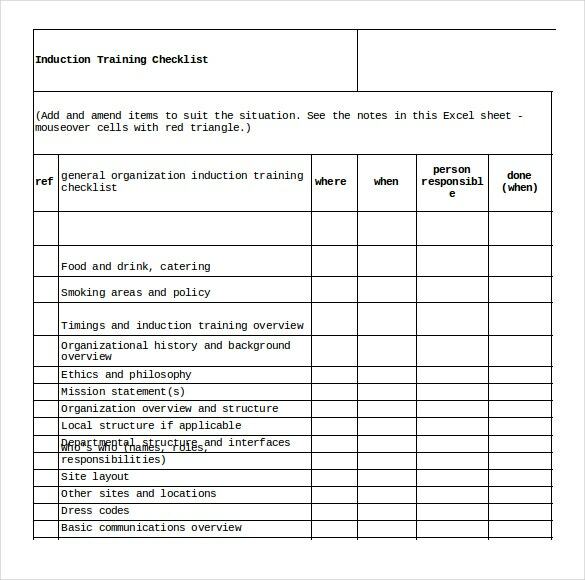 Every organization needs a [training sample checklist template Word to guide them when hiring new people. 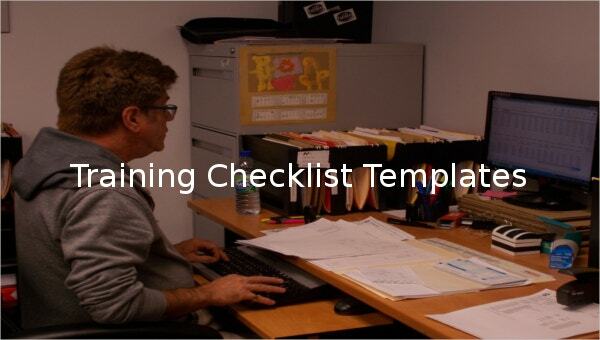 The checklist provides the guidelines that make all the evaluation processes simpler. 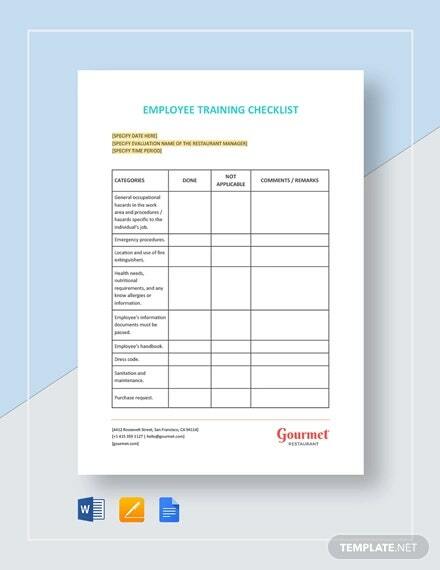 It can also be used when conducting any form training for employees hired previously in order to boost their productivity and improve the general output of the organization. 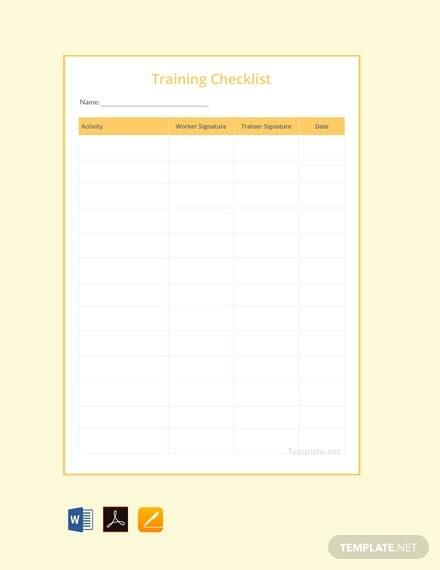 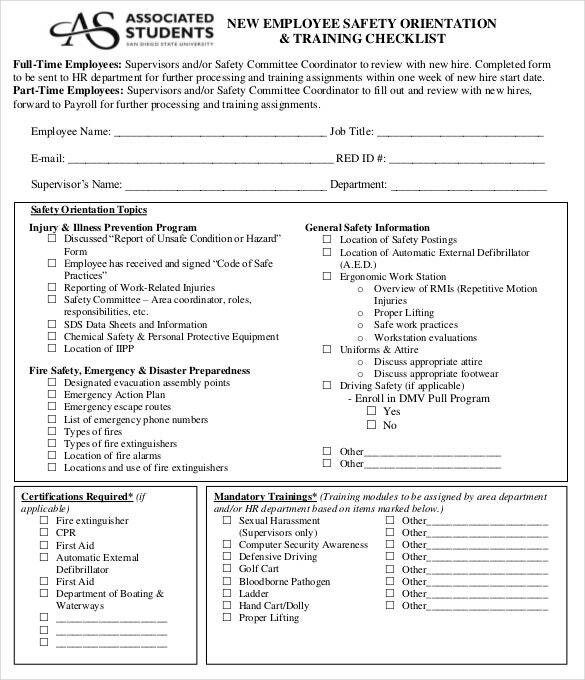 You can also see New Hire Checklist Templates. 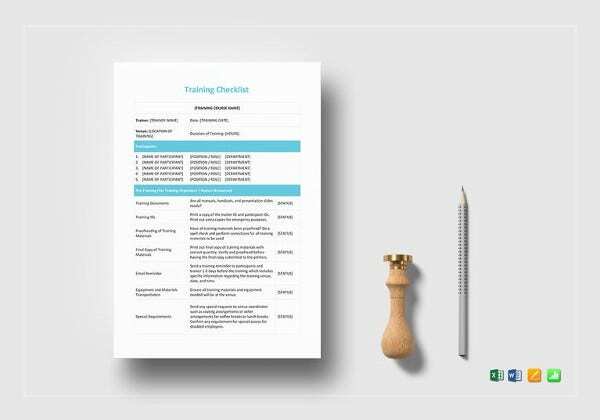 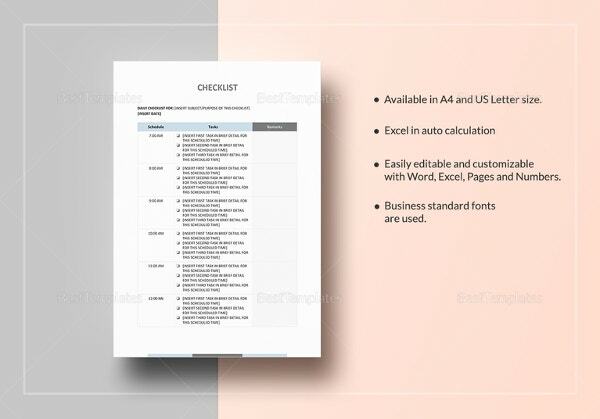 The Excel PDF training checklist template is a tool that you use as a guide through any training event and can be used by anyone. 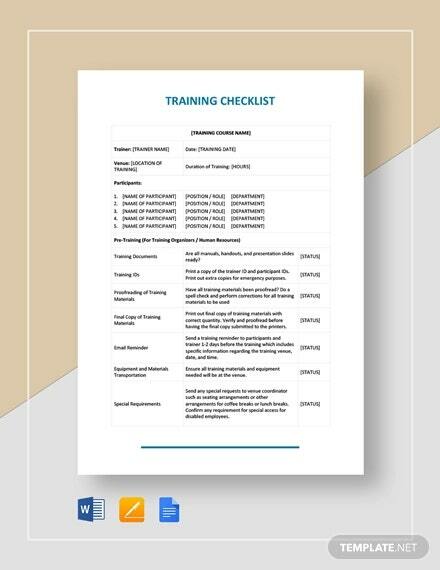 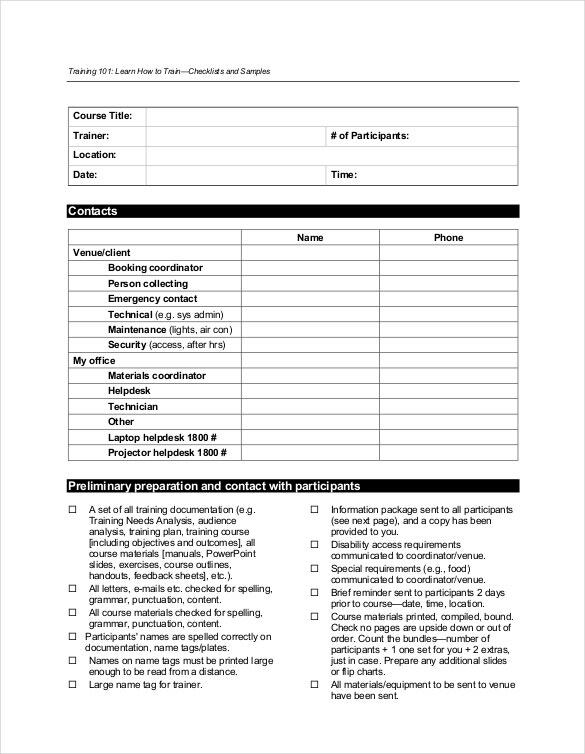 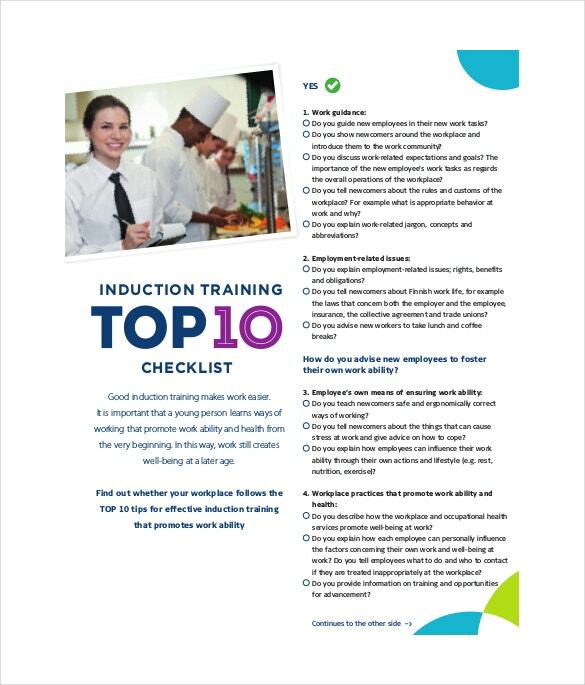 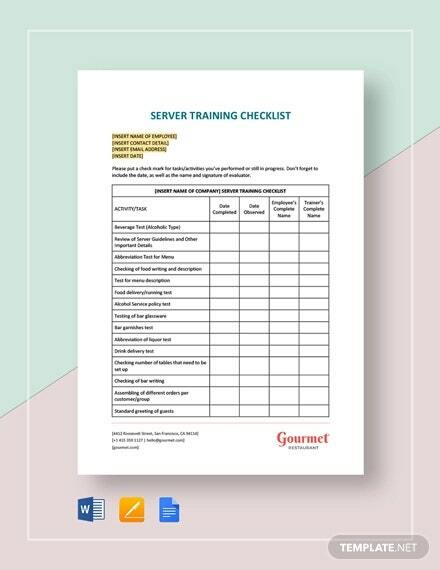 When creating these Checklist Templates, you should include the date of the training, the names of your participants, together with the main aim of the training.